A ex-management consultant who followed a passion, Andy is Managing Director of the Sydney Wine Centre. 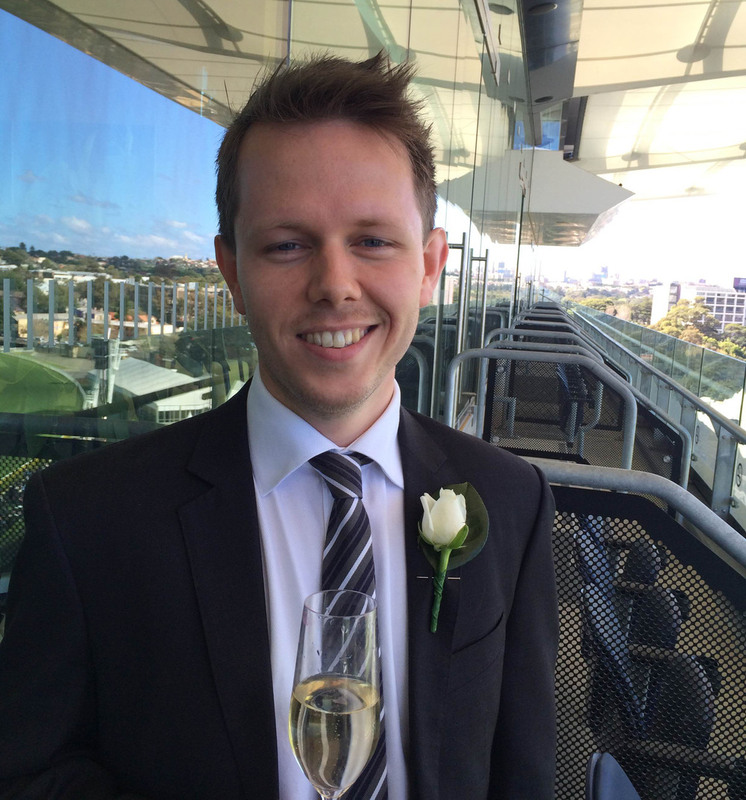 When not drinking wine, Andy enjoys cricket, the Sydney Swans and exploring. Tim created the Sydney Wine Centre with his brother Andrew Schwilk in 2009 upon them realising the need for Sydneysiders to have the chance to learn about wine in a way that was accessible and enjoyable. Since then Tim has guided the Sydney Wine Centre through it's path to now be the leading provider of wine appreciation events to Sydney's public and corporate markets. Tim has also acted as a consultant within the wine industry, using his legal and marketing expertise and 15 years of experience within the industry, to provide exceptional value to his clients. Since bringing Andy Pope on board Tim has been able to focus on exploring new opportunities for the Sydney Wine Centre including importing boutique wines from Europe and providing niche travel experiences combining Wine and Sport. Recent trips have included visits to France for the Tour de France and New Zealand and Argentina, tying in visits to vineyards with Waratah and Wallaby matches. When not drinking wine, Tim follows virtually every sport on the planet with particular nods to Cricket, Rugby, AFL and Darts. Favourite drink of the moment: the next one! Welcome to the Sydney Wine Centre. We run fantastic wine tasting events across Sydney. We do Wine and Cheese tastings, Wine Courses, International Wines and Gift Vouchers. Whatever you level of wine tasting experience, we have something for you. Please note that some events have multiple dates. Click on view all tastings for a complete list of upcoming events.